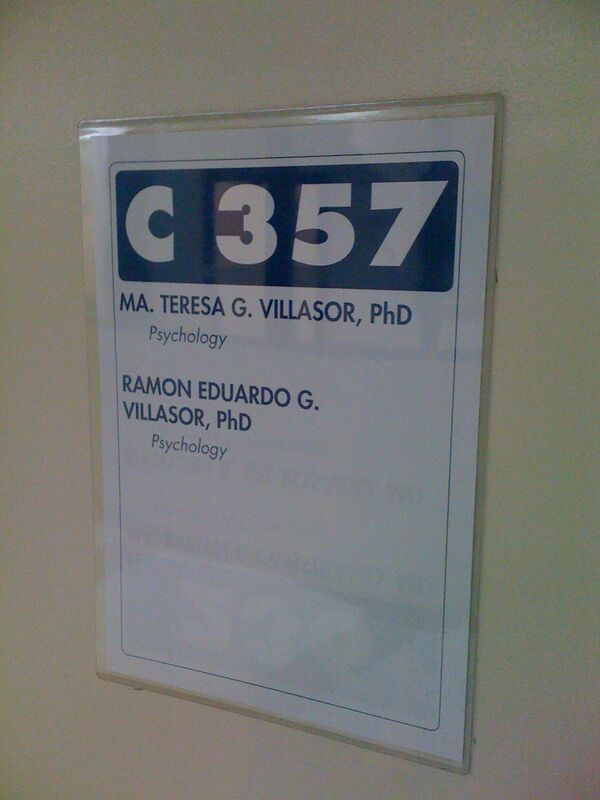 Our office is located at the 3rd Floor Circular (Room 357) in Makati Medical Center. Click here to see some of Tedi’s upcoming presentations and speaking engagements for 2016. Interested parties may also inquire on Dr. Villasor’s availability via the Makati Medical Center trunkline number: 888-8999 (Local 2357) or through their direct line: 844-2941.